The same reasons that make Raleigh, N.C., a prime destination for meetings are why planners and attendees should consider activities before and after events. The best event planners can provide a taste of the Raleigh area&apos;s trails, shopping and renowned dining options. But extending a business trip allows time to digest all the delicious opportunities available. 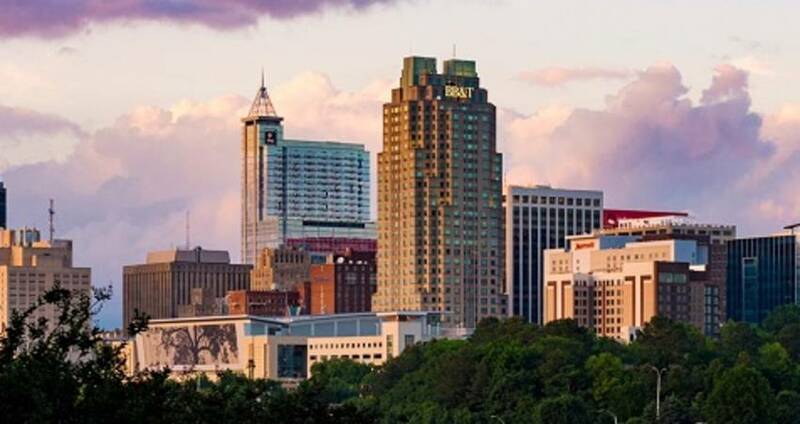 As part of the Research Triangle Region, Raleigh is built upon an educated and innovative community. The city&apos;s attractions reflect that. Even a day or two removed from a meeting, attendees can be inspired and energized. One bite into Poole Diner&apos;s famous macaroni au gratin will reward your exploration. Never fear, this nouveau Southern hotspot defies expectations and stereotypes. Its cuisine and culture are as eclectic as the destination&apos;s attractions. Sports and nature; eating and drinking; arts and music; historic and modern attractions—name your tastes and you&apos;ll find what you are looking for. Here are 10 ways to enjoy the destination pre- or post-meeting to ensure you get the most out of your experience. Raleigh is known as the "city in a park." With 180 miles of hiking and greenway trails, it&apos;s easy to see why. Among the acres to explore, a few options stand out as ways to walk off some of your conference&apos;s food and beverage or to simply get a better sense of the place you&apos;re visiting. Apex Nature Park is a highlight for visitors of all kinds. Attendees bringing their families will appreciate the playground and amphitheater, home to concerts and outdoor movie screenings on weekends from April through Sept. Sand volleyball courts are available for teambuilding while lighted tennis courts lend themselves to a pre- or post-event tournament. Disc golf is another relaxing activity to throw attendees into. 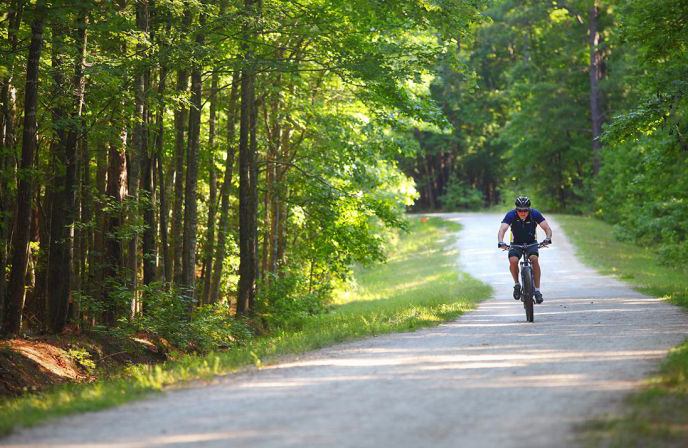 William B. Umstead State Park, surrounding three manmade lakes, is a picturesque setting for bonding over a nice hike or ride. With 22 miles of hiking trails and another 13 miles of multiuse paths for biking or other activities, families will find this excursion well worth their while. Water sports are also available, and the on-site Historic Maple Hill Lodge can be rented for groups looking to extend their stay outside of a hotel setting. The campgrounds make for a fine retreat destination or a post-event wrap-up meeting. Bass Lake Park in Holly Springs, just a short drive south of Raleigh, is a natural place to collect your thoughts before and after a busy week. The memory garden and nature trails are a breath of fresh air compared to a traditional meeting room—there&apos;s an on-site conference center to prepare for conferences or debrief afterward. Blue Jay Point County Park is a 236-acre park bordering Falls Lake on three sides. The environmental education center highlights aspects of Raleigh attendees may not otherwise learn during a meeting. Families will enjoy playgrounds and natural beauty. Go Ape, found inside the park, is a two-to-three-hour experience featuring ziplines, obstacles and naturally, Tarzan swings. Looking to push yourself beyond hiking and biking? Triangle Rock Club will challenge business travelers to reach new heights. Led in part by Joel Graybeal, whose love of heights led to a career as a rocket scientist at the Pentagon, Triangle Rock Club is more than a venue to challenge your body. The strategy involved in the sport provides lessons that can be taken back to the office, not to mention the aspirational nature of an activity center around overcoming obstacles. Whether you&apos;ve spent the day running or rowing or are just looking for family-friendly entertainment, Raleigh&apos;s sports scene should suit you. A night watching the NHL&apos;s Carolina Hurricanes will invigorate attendees before days of meetings. Baseball fans can catch the Carolina Mudcats, affiliated with the Milwaukee Brewers, or check out the USA Baseball National Training Complex. Soccer fans will get a kick of a night watching North Carolina FC (men&apos;s) and North Carolina Courage (women&apos;s), which both play at WakeMed Soccer Park. 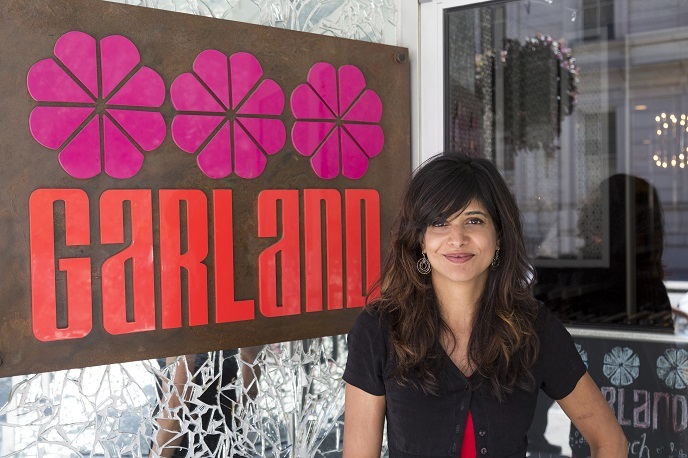 Garland, the landmark Pan-Asian restaurant, the brainchild of Kumar, a James Beard semifinalist, thrives on a playful atmosphere that allows for the same sort camaraderie attendees may find in teambuilding activities. The curry will spice things up after a few days eating meals planned for large groups. Christensen&apos;s take on classic Southern dishes is an adventure unto itself. Death & Taxes is her latest creation, offering high-end wine-bar fare. But like death and taxes, classics like fried chicken and mac and cheese starring at Beasley&apos;s Chicken + Honey and Poole&apos;s will never go out of style. Yes, the lines are worth it as you get a true taste of your host city. The Pit lives up to Bobby Flay&apos;s hype as one of the best barbeque joints in the country. The chopped barbecue pork is the classic, but don&apos;t miss out on the ribs. There&apos;s nothing fancy about Clyde Cooper&apos;s BBQ, but after smelling it steps away from the downtown Raleigh Convention Center (RCC), you&apos;ll want to know why locals have gone whole hog there since 1938. Raising a glass of Sumit Vohra&apos;s famed Shotgun Betty, a German-style Hefeweizen, is only one of the ways to celebrate a successful conference in Raleigh. Home to nearly 30 breweries, including Vohra&apos;s Lonerider Brewing Company, this is a bona fide beer capital. 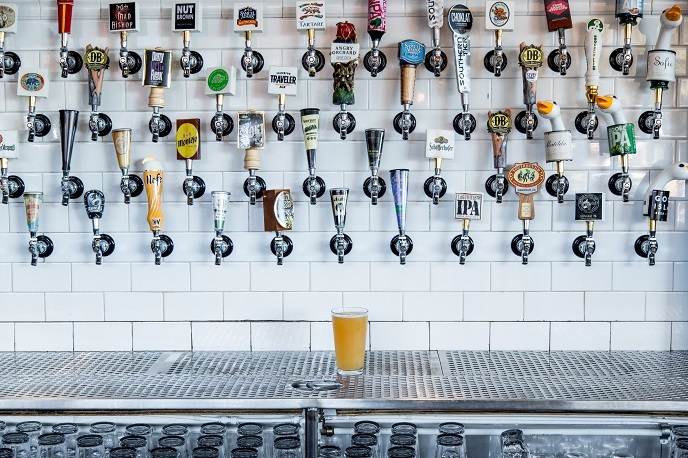 While Lonerider is primarily available for group tours, the city has tapped into its beer culture by creating the Raleigh Beer Trail for thirsty travelers to follow. Download and print the Passport, and then get stamps at as many breweries as possible (don&apos;t forget to plan to have a designated driver!). Prizes start for those who reach five stamps. The world&apos;s largest selection of draft beer is found at this brainchild of Ireland-born Niall Hanley. With Raleigh Beer Garden&apos;s nearly 400 beers on draft and tons of inviting outdoor seating space, it&apos;s hard to imagine a better spot for attendees to reminisce about the experiences they just had. Raleigh is home to the most live music in N.C. The city keeps track of it all at themostnc.com, which highlights options for fans of any genre. Surely a concert will be music to an attendee&apos;s ears who have been listening to speeches for the better part of a week. North Carolina Museum of Art may very well be the site for an off-site reception or banquet. But if it&apos;s not part of your conference&apos;s itinerary, it&apos;s worth spending a few hours at the home of more than 30 Rodin sculptures. Keeping with the city&apos;s love of the outdoors, exit the museum doors directly into the 164-acre Ann and Jim Goodnight Museum Park to explore and reflect on the issues most affecting your organization. As you&apos;d expect in a city and region known for impressive universities and scientific accomplishments, there are plenty of ways to stimulate your brain (for free!). 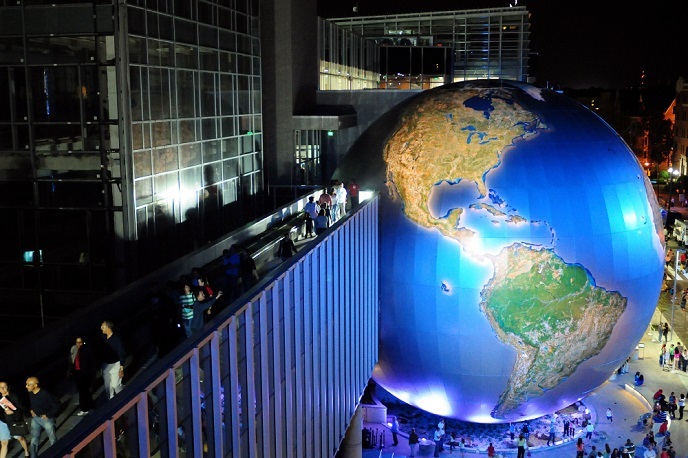 North Carolina Museum of Natural Sciences is the Southeast&apos;s largest natural history museum, headed up by director and visionary scientist Emlyn Koster, Ph.D. More than 2,200 attendees can fit for a reception. Dramatic exhibits include a 10,000-gallon aquarium and 70-foot-diamteter globe. Research is conducted in five labs, while conference attendees can group together for an impromptu teambuilding activity performing experiments led by museum officials. If you want to know more about the city and make it home for a few days, get a head start at North Carolina Museum of History. Artifacts date back 14,000 years, and you&apos;ll learn about the individuals who shaped the region through politics, arts, sports and military service. It is also available for receptions and off-site meetings. Attendees will make memories with any event in Raleigh—that much is a given. But for something tangible, shop local! Many Raleigh-based brands are located in the heart of the City of Oaks. For unique t-shirts, bags, koozies and more, House of Swank Clothing Company is creating fun designs with a nod to Raleigh and N.C. Need ideas on the spot? Pam Blondin’s DECO Raleigh is an excellent gift shop featuring all sorts of handmade cards, crafts, home decor and more. Finally, try on a perfect fitting pair of locally made jeans at Raleigh Denim Workshop. Matt is the online managing editor at Connect, a leading online and print publication dedicated to the world of events and meetings. He has more than 15 years' experience in media and communications.